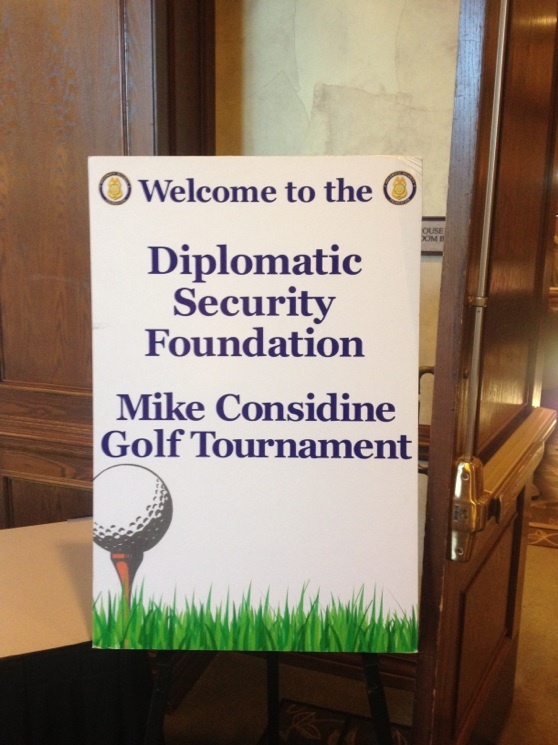 ActioNet once again supported the Diplomatic Security Foundation’s annual Mike Considine Charity Golf Outing. This year marked the 22nd year the event has been held. Founded in 1995, the Diplomatic Security Foundation is a charitable, nonprofit organization dedicated to providing financial support to assist members of the U.S. Department of State’s Diplomatic Security Service and other colleagues in the law enforcement and foreign affairs communities. 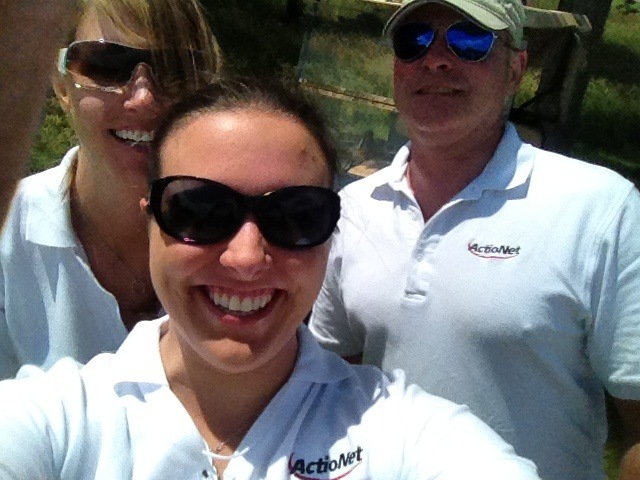 ActioNet participated as a Silver level sponsor this year and provided volunteers to help put on the event as well as a number of golfers. 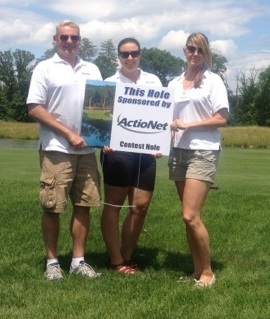 In addition to registering participants and selling raffle tickets, our ActioNet volunteers also staffed a contest hole where the closest to the pin from each foursome got an ActioNet gift. Thanks to all who supported this year’s event.